Oral cancer – changing definitions, trends, and risks of oral cancer and what we can do to prevent it. David Conway a head and neck cancer epidemiology specialist will join the BDA west of Scotland for the fourth lecture of the season focusing Oral Cancer. Registration for this event is between 6.30 and 7.15pm. The lecture is anticipated to last between 1.5 hours with development outcome C.
Attendees will be able to plan ways to help prevent oral cancer focusing on regular patient checks and improved cancer-prevention information. David graduated from University of Glasgow BDS in 1996. Following brief periods in general dental practice, hospital dentistry in Bristol and Edinburgh, and SHO posts in oral and maxillofacial surgery at St John’s in Livingston, he attained FDS RCS (England) in 1999. He returned to Glasgow in 2000 for a clinical lectureship in dental public health combined with a specialist registrar training post based in NHS Lanarkshire and NHS Argyll and Clyde Health Boards. He completed the MPH at University of Glasgow in 2002 and attained the certificate of completion of specialist training in dental public health in 2005 (FDS DPH RCS, and FFPH). He was awarded a PhD in 2008 for research on the epidemiology of oral cancer from a socioeconomic perspective. In 2015 David was appointed Professor of Dental Public Health at the University of Glasgow. 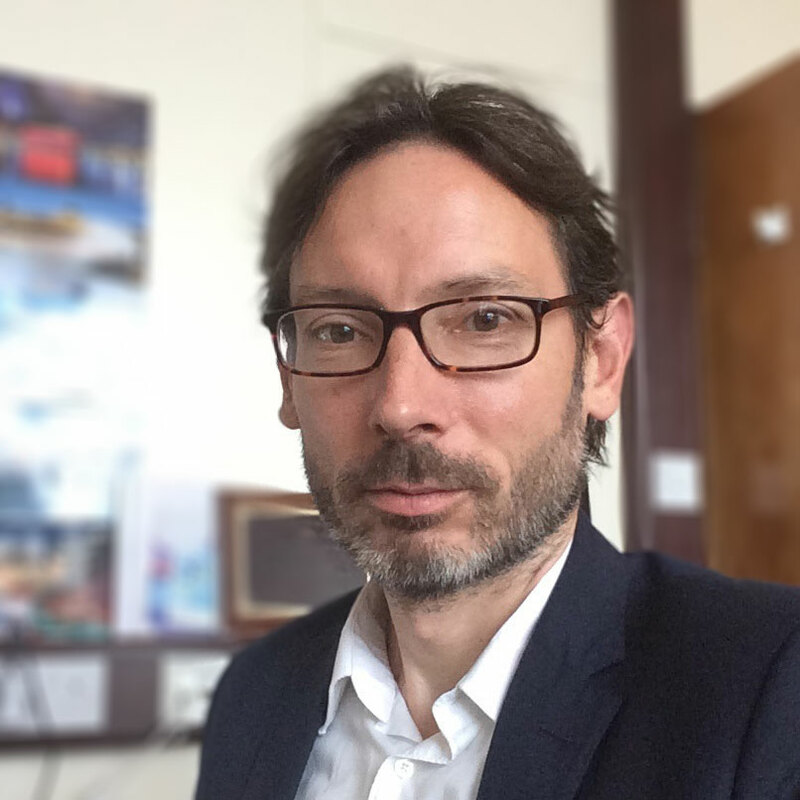 Since 2005 David has held the position of Honorary Consultant in Dental Public Health with NHS National Services Scotland Information Services Division where he is the dental clinical lead and research strategy lead. He is the Oral and Dental Specialty Group Lead for NHS Research Scotland. David is the Director of Research at Glasgow Dental School, and Leads the Community Oral Health Research Group. His main research interests are in socioeconomic inequalities in heath and oral health, cancer epidemiology, evaluation of public health improvement interventions / policies (including development and evaluation of Childsmile), and global health. This work is undertaken via epidemiological studies, big data / data-linkage, community trials, and systematic reviews / meta-analyses. A major focus of David’s research is in head and neck cancer epidemiology – with over 60 peer-reviewed publications on the topic. He is a founding member of the International Head And Neck Cancer Epidemiology (INHANCE) consortium and collaborates with the WHO International Agency for Research on Cancer. The main focus of this research is in relation to socioeconomic inequalities and oral HPV, and the work spans the head and neck cancer continuum from investigating the disease burden and risk, to screening / early detection and prevention, and to clinical outcomes and survival.